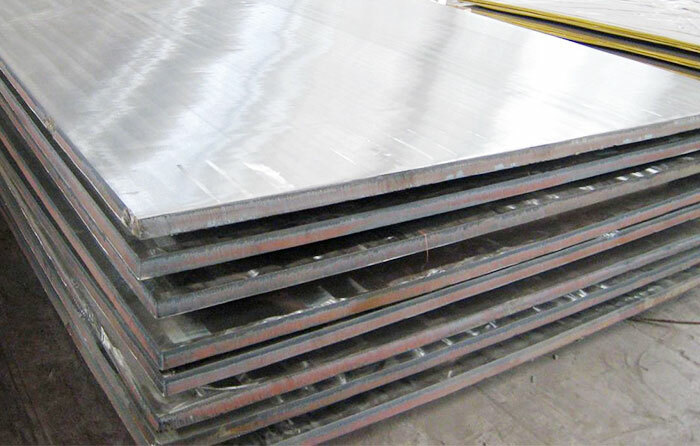 Hot-rolled stainless steel clad plate is a leading-edge material, which features the strong points of stainless steel and carbon steel. Like high strength, corrosion resistance, oxidation resistance, wear resistance, and acid-base resistance; with 50 years of service life; low carbon steel price; and ensures its good strength, toughness. 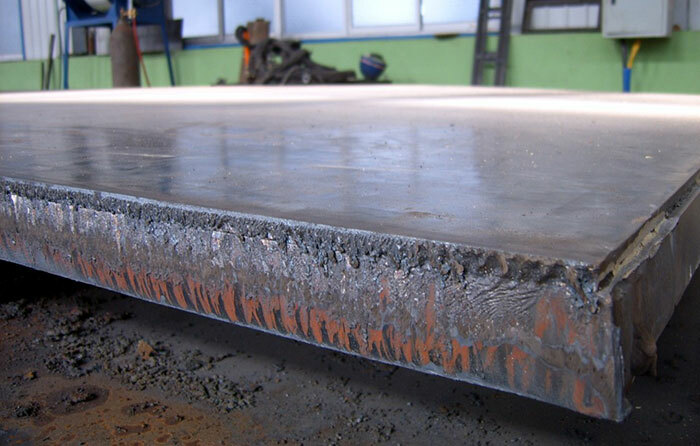 This is how the explosion-bonded clad plates are made. When the explosive is detonated, the energy generated by the explosion makes the cladding material hit the base material at a very high speed. Meanwhile, the high temperature and high pressure prompts these two materials to be fused together and never ever separate from each other again.